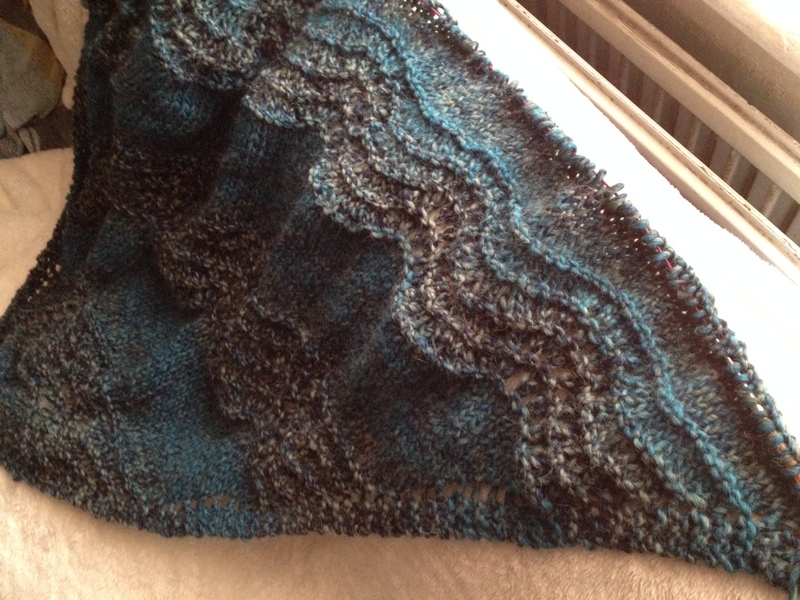 This entry was posted in Uncategorized and tagged Knitting, Old Shale Shawl, WIP. I really don’t know what to do! I think it is quite lovely and the transitions in color would give a bit of depth. 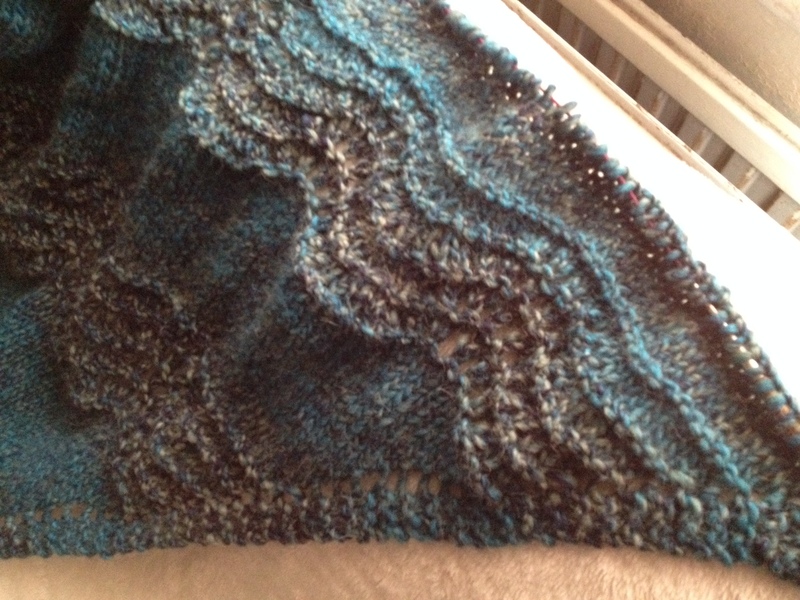 Do you think that I should keep the shade transition to match with the transitions in the stitch pattern? Or leave it as it is (unmatching)? I agree with Tina – it’s lovely as it is. Why would you want all the repeats to match in colour? I think it looks way more interesting as is. Moreover, when/if you fearlessly block your shawl, the fan will really spread open, and colour will/should become less prominent than motifs. Maybe keep it ‘unmatched’ it makes it interesting. And Could have been a choice. Is it a mistake or a new creative idea? It’s so lovely already, really beautiful! I absolutely love that shading and if it was me I wouldn’t pay any attention to matching the color with the texture. It will make a gorgeous shawl!! Well, you already had lots of sounds advice so I have not much h to add to that;0) Just keep on knitting and do not bother with matching shading. It looks absolutely lovely!